Johnny Appleseed Day is September 26th! 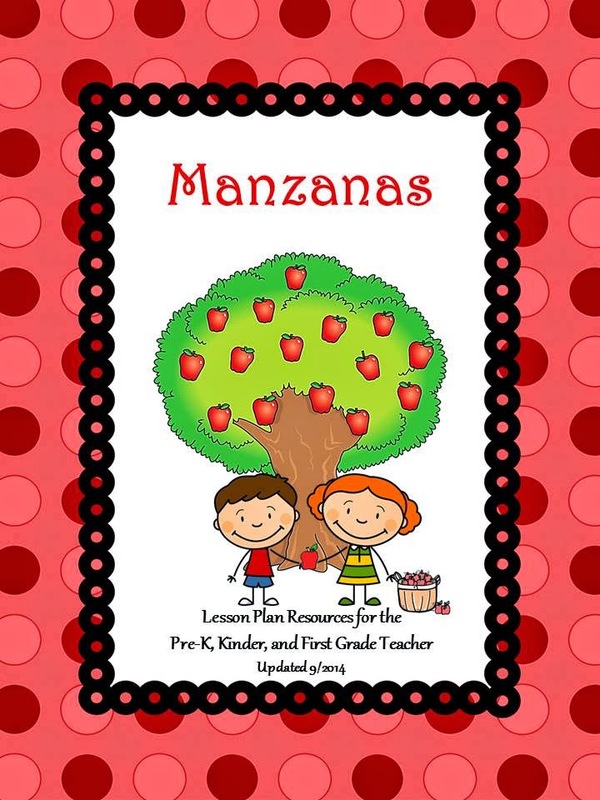 Perfect time to teach about Manzanas! Manzanas will be available at 50% Off until September 26th!